Washington D.C: Turns out, certain styles of men's underwear may inhibit production of sperm. According to new research led by Harvard T.H. Chan School of Public Health, men who most frequently wore boxers had significantly higher sperm concentrations and total sperm counts when compared with men who did not usually wear boxers. Lead author, Lidia Mínguez-Alarcon, said, "These results point to a relatively easy change that men can make when they and their partners are seeking to become pregnant." FSH is known to play an important role in male fertility and is associated with sperm production. The simultaneous presence of lower sperm counts and higher FSH among men wearing tight-fitting underwear suggests the presence of a compensatory mechanism. 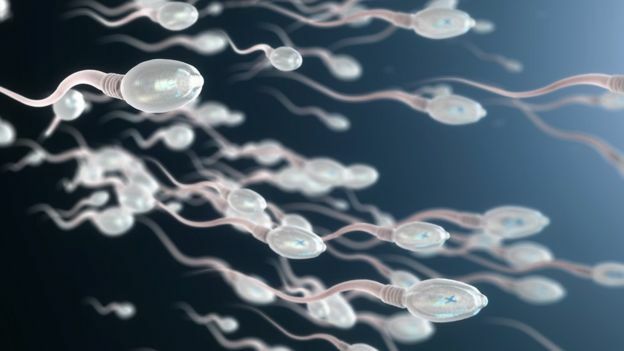 In that, the decreased sperm production among men in tighter underwear signals the brain to boost production of hormones that stimulate the activity of the gonads to try to increase sperm production.